The Department of Finance (DOF) scored its first major ​legislative victory for the Duterte administration and the Filipino people in 2017 with the approval and signing into law of the first package of its Comprehensive Tax Reform Program (CTRP)—the Tax Reform for Acceleration and Inclusion Act (TRAIN)–which will provide hefty income tax cuts for majority of Filipino taxpayers while raising additional funds to help support the government’s accelerated spending on its ​“Build, Build, Build” and social services programs. Finance Secretary Carlos Dominguez III said 99 percent of the country’s population stands to benefit from the TRAIN, with salaried employees and self-employed individuals earning a taxable income of P250,000 per year, or around P21,000 a month, exempted from paying the personal income tax (PIT). Other taxpayers in higher income brackets will also get to enjoy significant PIT cuts, except the ultra-rich or those earning P8 million a year and above. Also, 13th month pay and other bonuses amounting to P90,000 a month are non-taxable. “The substantial cuts in personal income tax, will, in effect, increase the take-home pay of majority of taxpayers, which will in turn, boost their disposal income or purchasing power and further stimulate the economy,” Dominguez said of the TRAIN, which will be implemented in January next year once the Bureau of Internal Revenue (BIR) completes the law’s implementing rules and regulations. “We are now ready for the TRAIN to leave the station,” he said. ​President Duterte signed the TRAIN into Republic Act No. 10963 last December 19 in Malacanang. Upon signing of the landmark law, the President instructed the DOF to ensure its effective implementation, and to immediately submit to Congress Package Two of the CTRP, which aims to lower corporate income taxes and modernize fiscal incentives early next year, to complement the expected incremental revenues of TRAIN. The remaining one-third involves provisions on the estate tax amnesty, a general tax amnesty, the proposed adjustments in the Motor Vehicle Users Charge and amendments to the bank secrecy law and automatic exchange of information. About 70 percent of the incremental revenues generated from the TRAIN, meanwhile, will help usher in the country’s “Golden Age of Infrastructure” on the Duterte watch. This infra buildup will help slash transport and production costs, distribute growth and incomes outside Metro Manila, generate quality, meaningful jobs for Filipinos, attract more foreign investments, and further firm up the country’s credit rating and standing before the international community, the finance chief said. According to Dominguez, 30 percent of the incremental revenues from the TRAIN will be earmarked for social protection programs, such as targeted cash transfers to benefit the poorest 10 million households in the country. The social protection program under TRAIN is the biggest, in terms of beneficiaries, to be undertaken by the government. Cash transfer beneficiaries will get P200 a month during the first year of the program, which will increase to P300 a month in the next two years, and a social welfare card that they can use to receive discounts on medicine, transportation, rice, and vocational training. The TRAIN was finally ratified as one of the last acts of the Congress on December 13, or two days before both chambers of the legislature adjourned for their traditional yearend break, a year and three months after the DOF introduced its original tax reform proposal in the House of Representatives. The final approved version adopted by the Congress and signed into law by President Duterte is equivalent to about two-thirds of the programmed incremental revenues under the TRAIN. Finance Undersecretary Karl Kendrick Chua, who helped craft the TRAIN and guide its approval in the Congress, spearheaded, along with economic reform advocates, more than 500 briefings explaining the tax reform bill, which generated more than 200 expressions of support from various stakeholder groups. In the Congress, the DOF took part in around 60 hearings in the House and the Senate to explain to lawmakers the TRAIN and its benefits to the people and the economy. Besides the benefits for compensation earners, the TRAIN also provides the same PIT rate for self-employed individuals and professionals within and below the value-added tax (VAT) threshold of P3 million, while those above the threshold can opt to either pay an 8 percent flat tax on gross receipts or gross sales or the PIT rate. To help make idle land and properties productive, the TRAIN also imposed a flat 6 percent flat tax on the net estate of the deceased with a P5 million standard deduction and a tax exemption for family homes valued at P10 million and below. The donor’s tax was also set at a flat 6 percent for donations above P250,000 under the TRAIN. Among the TRAIN’s revenue enhancing measures are the expansion of the value-added tax base while keeping exemptions for, among others, seniors and persons with disabilities, and cooperatives, low-cost housing of P2 million and below, and leases of P15,000 a month and below; adjusting the excise taxes on fuel and automobiles; and introducing a tax on sugar-sweetened beverages with exemptions. The TRAIN also includes tax administration reforms such as a mandatory fuel marking and monitoring program and, a system that would enable the Bureau of Internal Revenue to check real time the financial submission of large taxpayers, “which will further improve the performance of our revenue generation agencies,” Dominguez said. 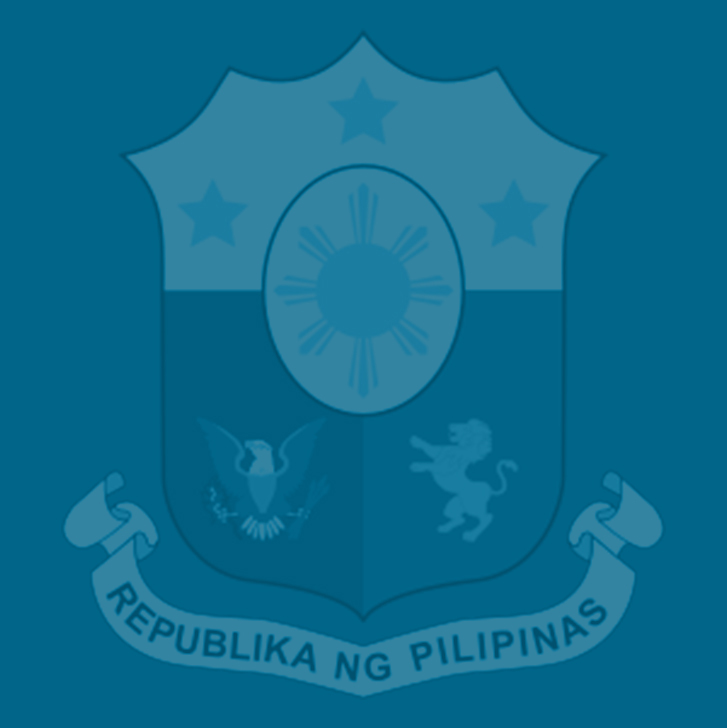 A product of extensive consultations with various affected sectors, the TRAIN has garnered the support of 19 former chiefs and deputy heads of the DOF and the National Economic and Development Authority, foreign business chambers, local business groups, international institutions, credit rating agencies, foreign governments and civil society.